Some books are difficult to read, albeit their uncomplicated, easy-to-read language, because you realise how close the story is to the authors life. It’s one thing to read about a character going mad, suffering, the world around her growing darker with each day; it’s another to know that the author had experienced it firsthand. All authors bring something from themselves and their lives to their work. 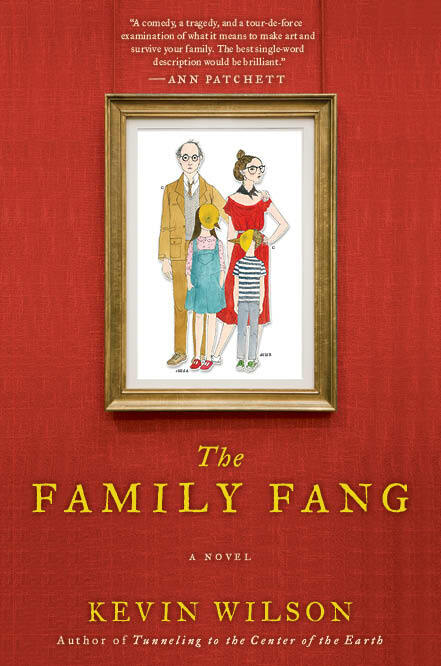 But semi-autobiographical novels like this one have always made me feel like I’m snooping through someone’s diary without permission. 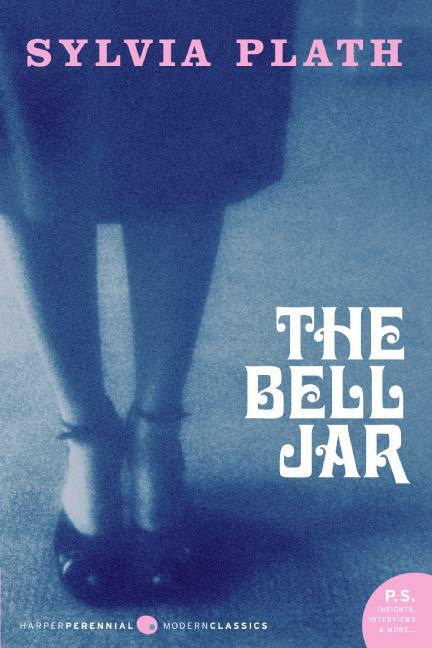 The Bell Jaris is Sylvia Plath’s one and only novel which was originally published under the pseudonym ‘Victoria Lucas’ in 1963. It follows the main character, a young and bright woman named Ester Greenwood, through her year where in the first half of the books she is doing fine, trying to find her way through life and at the second half we see her mental state declining, getting more and more lost every day. The thing about the main character, Ester, is that she is socially unconventional; she feels like an outside not rather because of the choices she make but because of the ones she refuses to make. 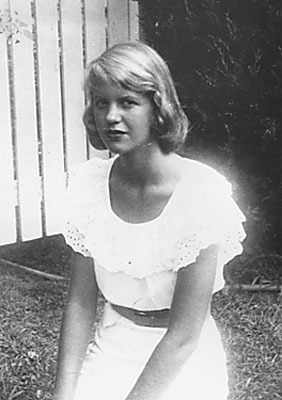 Plath doesn’t just take us on a journey with Ester as she gradually loses all contact with the world around her but she shows us what it means to be a young, mart women with ambitions during those times and how it’s the choices you do not make that comes to haunt you rather than the ones you do make. I saw my life branching out before me like the green fig-tree in the story. From the tip of every branch, like a flat purple fig, a wonderful future beckoned and winked. One fig was husband and a happy home and children, and another fig was a famous poet and another fig was a brilliant professor, and another fig was Ee Gee, the amazing editor, and another fig was Europe and Africa and SOUTH America and another fig was Constantine and Socrates and Attila and a pack of other lovers with queer names and off-beat professions, and another fig was an Olympic lady crew champion, and beyond and above these figs were many more figs I couldn’t quite make out. I saw myself sitting in the crotch of this fig-tree, starving to death, just because I couldn’t make up my mind which of the figs I would choose. I wanted each and every one of them, but choosing one meant losing all the rest, and, as I sat there, unable to decide, the figs began to wrinkle and go black, and one by one, they plopped to the ground at my feet. self-destruction, detachment in vivid and striking imagery such as this one. The book, as we can see from the passage, was written in first person point of view, which gives us unlimited access to Ester’s mind. We witness Ester coming home after her summer internship at the New York City magazine and follow her through the rabbit hole as she struggles to find out who she is, what she wants to do with her life and watch her as she tries to come to terms with the fact that her expectations from her life does not align with what the society expects from a young woman her age. And her mother is a big part of that ‘society’. She continuously expects her to be “alright” and fit the norms of society and eventually helps Ester reach her breaking point. People often state that this novel begins so normal and then go crazy… What Plath does here is that she doesn’t just allow us to see what goes through Ester’s head when she is at her worst but allows us to see how the situation had built up to that point. We witness how Ester’s mantel health starts showing cracks, then begins to come crumbling down. We don’t meet a girl who is already mentally ill; we follow her through the road as she takes a turn for the worst. And inevitably, that gives the story a whole new dimension and adds depth. But there is also the other thing- by showing how “normal” Ester was and then how she was not, I think Plath is trying to indicate just how tangible our mental states are. One day you think you’re alright and the next day you realise just how wrong you were. Maybe forgetfulness, like a kind snow, should numb and cover them. But they were part of me. They were my landscape.